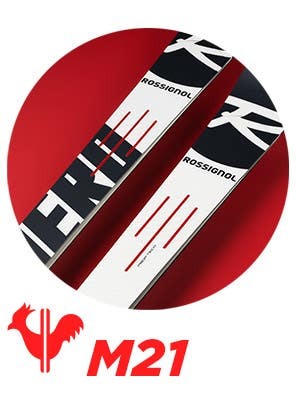 Rossignol builds technical race skis for every level and discipline. Built for Adult and Junior Athletes. 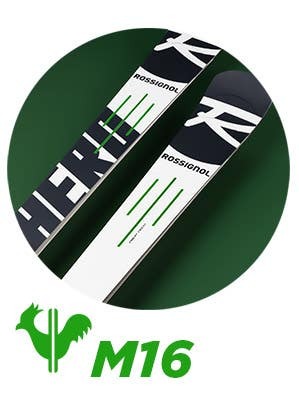 Featuring World Cup innovation and expertise, HERO Athlete series skis are developed for all active champions, from junior racers to the most competitive athletes on the FIS circuit. In our quest for elite-level performance, we’ve developed our patented DLC and LCT technologies for maximum stability for optimal trajectory and unparalleled line control. 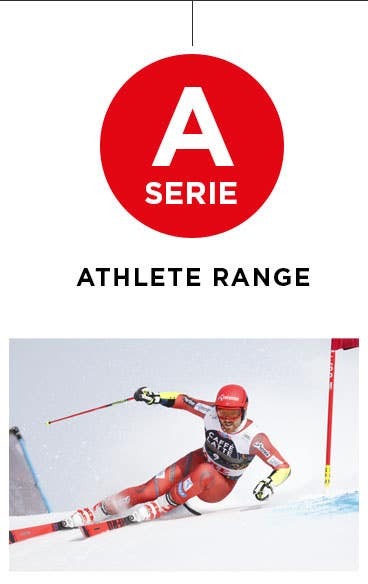 Built for Masters Racers and former FIS Athletes. 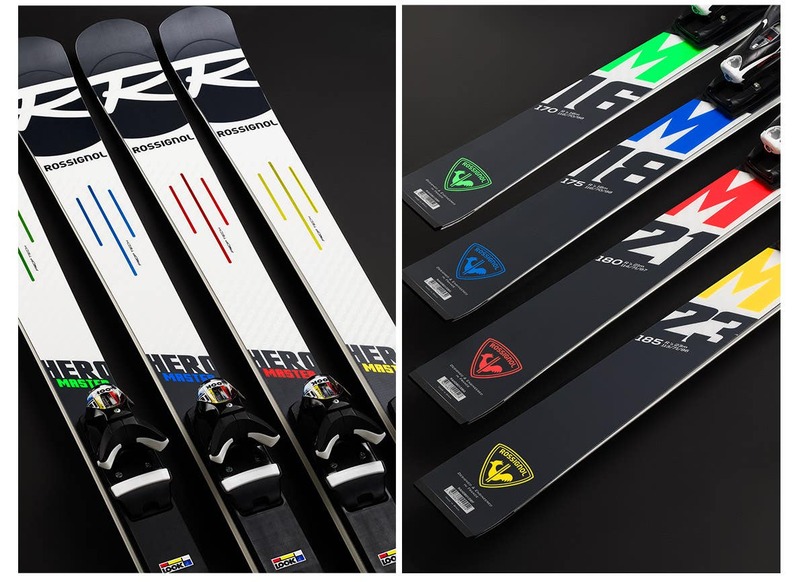 Built and designed with the same technology and attention-to-detail as our elite-level athlete skis, HERO Masters skis have been adapted to carve and drive more easily on-trail. The FIS approved “engine” accelerates like a champion while offering easier accessibility for race-level sensations without the demands. Available in four sizes, each HERO Master ski is distinguished by its turn radius and on-snow personality. Built for technical on-trail experts. Featuring LCT technologies for maximum stability, optimal trajectory and line control. The M16 (170 cm) is the most playful and explosive of the range. 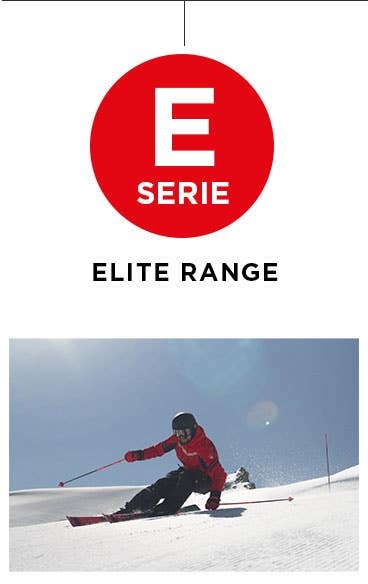 Extremely quick edge-to-edge, the 16m radius offers instant carving performance through medium and short turns for slalom inspired sensations and maximum control. With ultra-stable fluidity and snow contact through the driving phase and powerful acceleration, the M16 is the most accessible carving ski of the series. The M18 (175 cm) stands out as the most versatile ski in the series with an 18m radius that allows skiers to unleash medium and long radius carves down the fall line. Ultra-fast through the acceleration phase, the M18 eliminates vibrations and stays locked to the snow for incredible line control in the most variable on-trail snow conditions. The ultimate on-trail ski for expert skiers who’ve mastered the fundamentals of racing regardless of turn shape. With the M21 (180 cm), skiers fully enter the world of GS racing. Once on snow, the M21’s trajectory instantly pulls you down the fall line with confident snow contact and stability for unflinching downhill performance and total control of your line. Designed for skiers who keep their eyes focused downhill and take high speeds through the turn, it offers exceptional power and control making it the ideal ski for clocking faster times at your next Masters race. With the M23 (185 cm) , there is no speed limit. 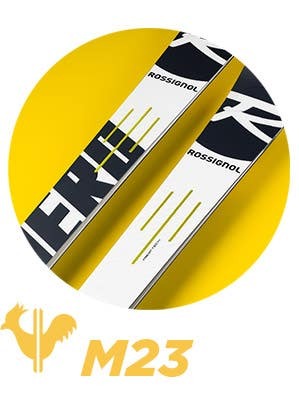 The most radical ski in the range, the M23 is a real GS ski and a true racehorse. Built for very high speeds and long progressive turn shapes, it offers unparalleled power and control for those able to drive their skis with finesse. 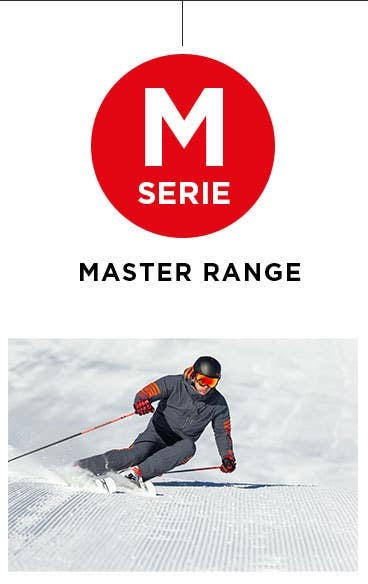 A total racing weapon for the highest level ski instructors and competitive Masters races, the M24 is more accessible than a pure GS ski, but just as powerful in terms of grip and acceleration.